Are EA And Microsoft Starting To Listen? These days, gamers spend as much time complaining about EA and Microsoft as they do playing video games. The two companies have grown increasingly controversial, as they've continued to push always-online DRM measures and some fairly shifty billing practices. But the two most hated companies in gaming might actually be starting to listen. Yesterday, EA announced that it would be discontinuing its Online Pass, which has been a constant source of annoyance for multiplayer gamers. In an e-mail conversation with GamesBeat, EA's senior director of corporate communications, John Reseburg, didn't belabor the point: "Yes, we're discontinuing Online Pass," he said. "None of our new EA titles will include that feature." This comes only a month after we learned that Fuse, Insomniac Games' upcoming cover-based shooter, would not utilize EA's Online Pass system. The news caused a good chunk of the community to speculate about the future of EA's system, and the confirmation means that EA isn't nearly as evil as they were yesterday. vPlus, Microsoft, a company whose obliviousness has become notorious, is, apparently, thinking about the discontinuation of their Microsoft Points system. 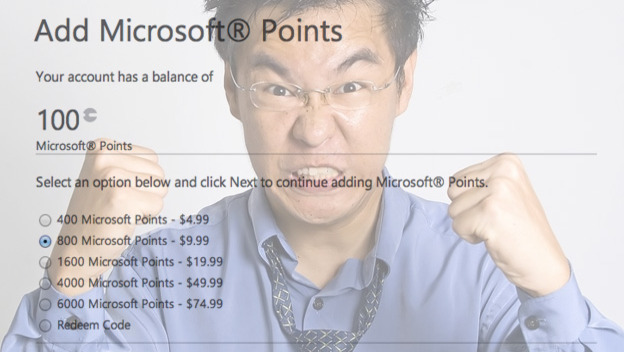 Xbox LIVE's Points system is one of the most overtly shady pieces of merchandising in the industry. Users are commonly forced to shell out more money than they were planning to pay because the MS Points are sold in blocks. So, any game that doesn't neatly add up to a multiple of $5 will force players to purchase more points than are needed. 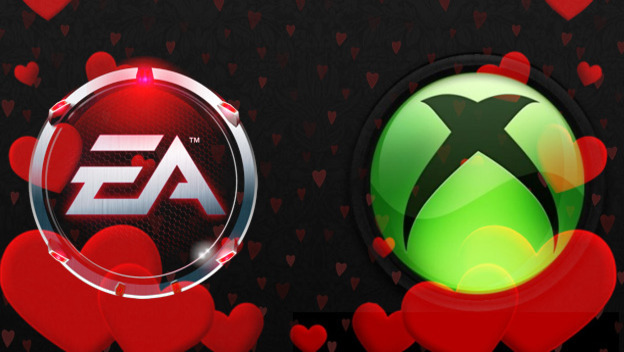 But if EA and Microsoft actually follow through on these discontinuations, it could signal an important change of direction for two of the industry's biggest players. And the fact that these two companies feel the need to change their behavior means that they're under a lot of pressure to deliver a more positive experience. Today, Activision announced that it is now the biggest publisher in the industry, with 19.5% of the overall market. This means that EA has slipped into second place, so it makes sense that they would shuffle their cards a little. But with companies like Steam and Sony becoming more lovable with every single sale, EA and Microsoft might need to take a few more hits to the pocketbook before they decide to view their customers as people and not just credit card numbers.